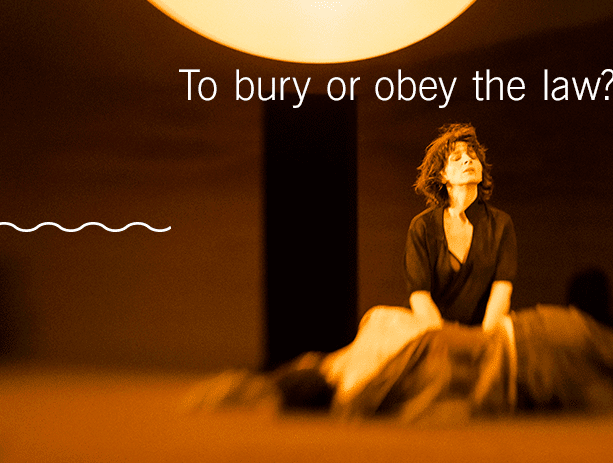 The US Premiere of Antigone, with translation from poet and MacArthur fellow Anne Carson, at the Brooklyn Academy of Music, begins September 24th and runs through October 4th. Oscar winner Juliette Binoche and Olivier-winning director Ivo van Hove are sure to deliver a powerful refreshing take on a Greek classic. Refusing the Kings' order to let her traitorous brother's body rot beyond the city gates, Antigone must choose between family and country, her personal morality versus her civic duty.